From the 24th till 27th of January we were at the leading ISPO sport fail in Munich. On this fair more then 2000 international sport brands introduced their newest products. 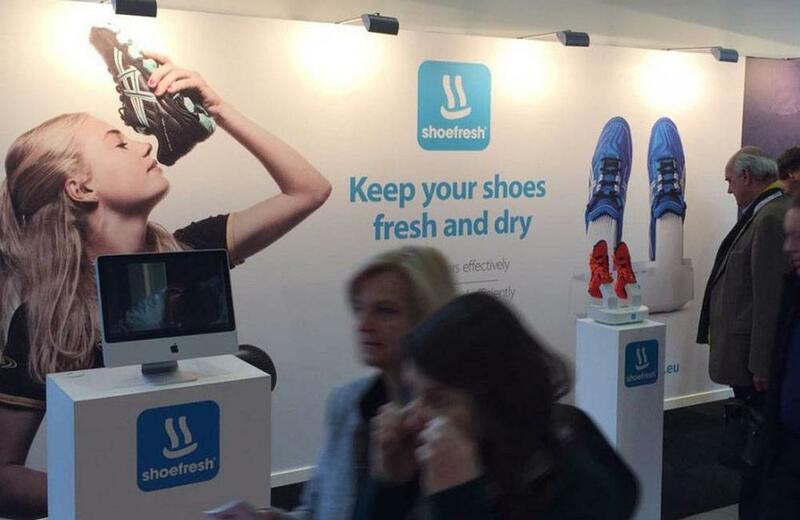 We've had a lot of interest in the Shoefresh!